If you’re a cosmetic company that prides itself on using natural ingredients, is actively against animal testing, or sources sustainable materials, using reusable cosmetic bags to package your goods will greatly complement your business. 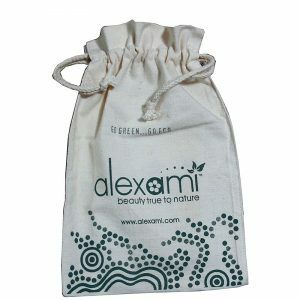 Also a great promotional tool, cosmetic bags can be custom designed and made using a range of eco friendly materials, including cotton canvas and 100% natural jute. 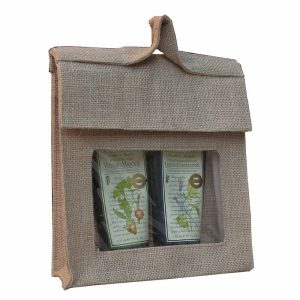 Beautifully stylish yet practical, eco friendly cosmetic bags are a great way for people to package and promote their products. 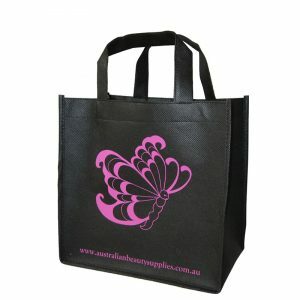 Why choose Albury Enviro Bags for your cosmetic bags? 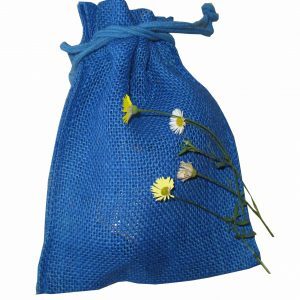 Albury Enviro Bags is a progressive and competitive Australian owned company that is leading the way in creating and designing reusable green bags. Our commitment to service, quality and value has set a new standard in the industry, while our core values of honesty and integrity have helped us build our success and reputation as one of Australia’s best-loved promotional bag suppliers. Our clear focus on natural fibre products has led us to be endorsed by the Food and Agriculture Organisation (FAO), and our products carry their Natural Fibres 2009 logo, guaranteeing quality with every single bag. Choosing Albury Enviro Bags means you get to choose from a wide range of cosmetic bag options. For a cosmetic or pharmaceutical store, our two handle non woven polypropylene bags are the ideal upsell, and provide the perfect backdrop for your store logo. 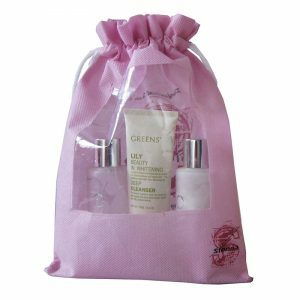 For cosmetic companies offering gift bags, our eco friendly gift bags are available in non-woven polypropylene, 100% natural jute, and lined jute. 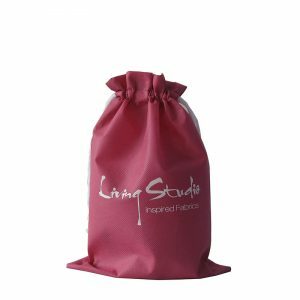 Available as a drawstring bag or cute fold over bag with window, these bags can be silk screen printed or heat transferred to provide a personal touch that oozes elegance. Once you’ve browsed our range of stylish cosmetic bags, contact us about placing an order. Choose whether you require a quick turnaround or custom production bags, and upload your artwork to see how your bags will look once delivered. We look forward to working with you!